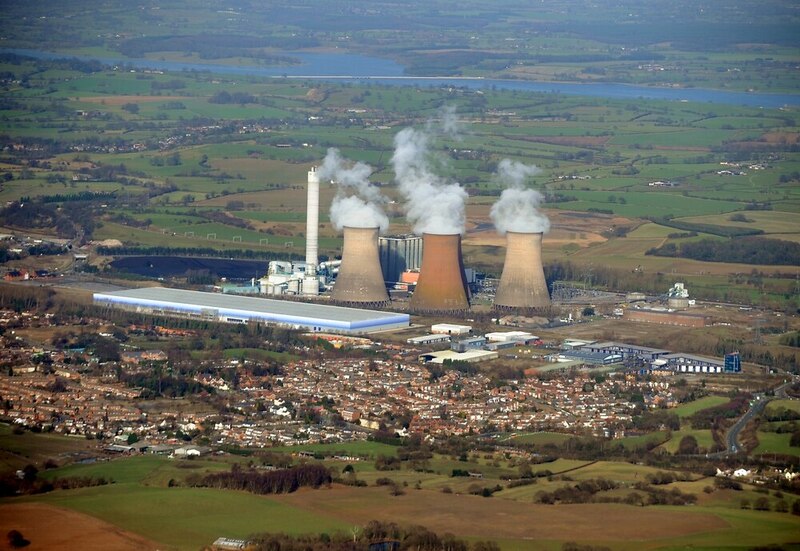 A discussion group will be set up to refine major development plans for Rugeley Power Station. The first meeting of the group will be held on January 30 to continue the discussion about the plan, which includes a 2,000-home 'sustainable village' on the site, along with new schools, employment hubs and a public park. And an exhibition will be held in March, ahead of a planning submission later in the spring. The news comes after a community planning initiative was held earlier this month, in which more than 400 residents took part to share their hopes for the development. Owners Engie and architects from JTP revealed their vision for the former coal-fired power station, with works expected to take up to 15 years to complete. Plans include new schools, community square, GP surgery, sports pitches, neighbourhood centre, employment zones, heritage and museum display space and lake facilities. The sub station currently at the site is set to remain where it is, with proposals to build a 'screen' to shield it from nearby amenities. And the 2,000 low carbon homes planned for the site are hoped to be run entirely from renewable energy. There are also hopes to mark the site of the cooling towers after they are completely demolished in 2021.